The Department of Transport and Main Roads (TMR) has recently clarified the way in which it interprets the rules in relation to SIVS registered vehicles, also known as club registration. 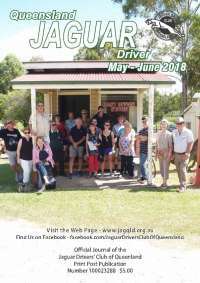 The Queensland Historic Motoring Council (QHMC) which represents the affiliated car clubs to Government lobbied TMR to change the existing SIVS rules to a scheme similar to the “Impromptu Events” one used in WA. This “Impromptu Events” scheme allows individual members to initiate a run in their SIVS vehicle at short notice. 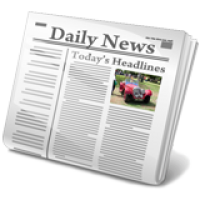 OHMC Bulletin 2018-1 which can be viewed or downloaded from “Latest News” on the JDCQ website explains it in more detail. 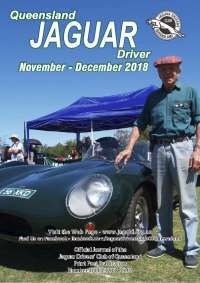 In order to take advantage of these changes, JDCQ has upgraded its website and added an additional calendar for “Impromptu Events” so that any financial club member can log into the website and add their own impromptu or single vehicle event. The instructions for entering an impromptu event follow. The committee draws member’s attention to the final two paragraphs in the QHMC bulletin pointing out remaining limitations on use and that the relaxation of rules is a privilege which should not be abused. Events can only be entered by financial club members and have to be entered prior to the start of the journey. The committee will be regularly monitoring the impromptu calendar to ensure the guidelines are being followed. 3. This opens another window, under the open tab “Common”, enter a title in the “Title” block. 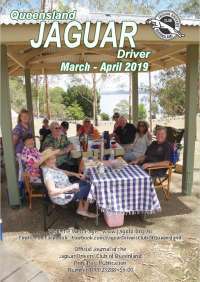 Next year The Jaguar Car Club of Victoria (JCCV) will be hosting the 2019 Jaguar National Rally. 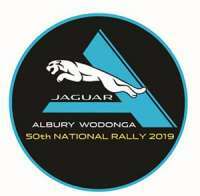 It will be held in the Albury / Wodonga area. For more details and to register click on the link below. Program in .pdf format for full information. 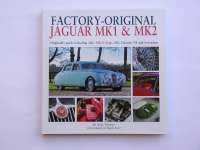 Factory-Original Jaguar MK1 & MK2 Originality guide including 240, 340, S-Type, 420, Daimler V8 and Sovereign by Nigel Thorley, published in 2017 by Herridge & Sons Ltd. 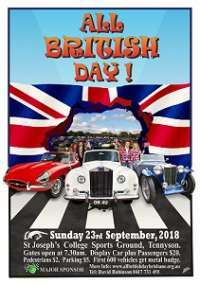 The Mk1 and Mk 2 and their derivatives have been heading the list of desirable classic cars for many years. More and more worn-out, semi-derelict and long-forgotten examples are being dragged out of garages and barns to be restored and given new life. 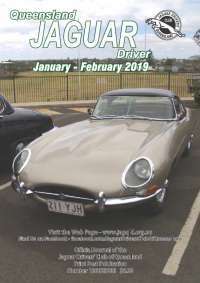 For those seeking originality in a restoration, or considering the purchase of a car, or even noting points of originality or otherwise in a car they already own, this book provides the comprehensive guide to factory specifications, equipment and finishes in all departments. 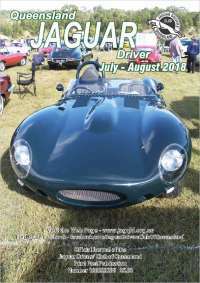 It covers engine and transmission, body panels, interior and exterior trim and badging, electrics, dashboard, instruments, switches and controls, lamps, under-bonnet components, paint and trim colours - in fact everything right down to the tool kit, from beginning of production to the end. 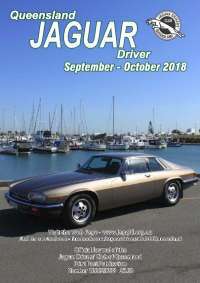 The text is accompanied by some 300 specially commissioned colour photographs of outstanding examples of the cars, enabling the reader to view every model and variant in considerable detail. The JDCQ Membership Strategic Planning & Benefits Documents are available here.